Women’s boxing will one day be the biggest female sport. Once viewed as an inappropriate activity for female athletes, it is becoming an increasingly high-profile pursuit. In an era of increasing awareness about women’s rights and gender equality, the female fight game is finally coming of age. On March 23rd, Claressa Shields and Christina Hammer will be headlining a main event in Atlantic City. This represents an amazing leap for women’s boxing. The Boardwalk Arena might not be the most prestigious venue in the States, but it will give both fighters the opportunity to fight in front of over 10,000 fans. 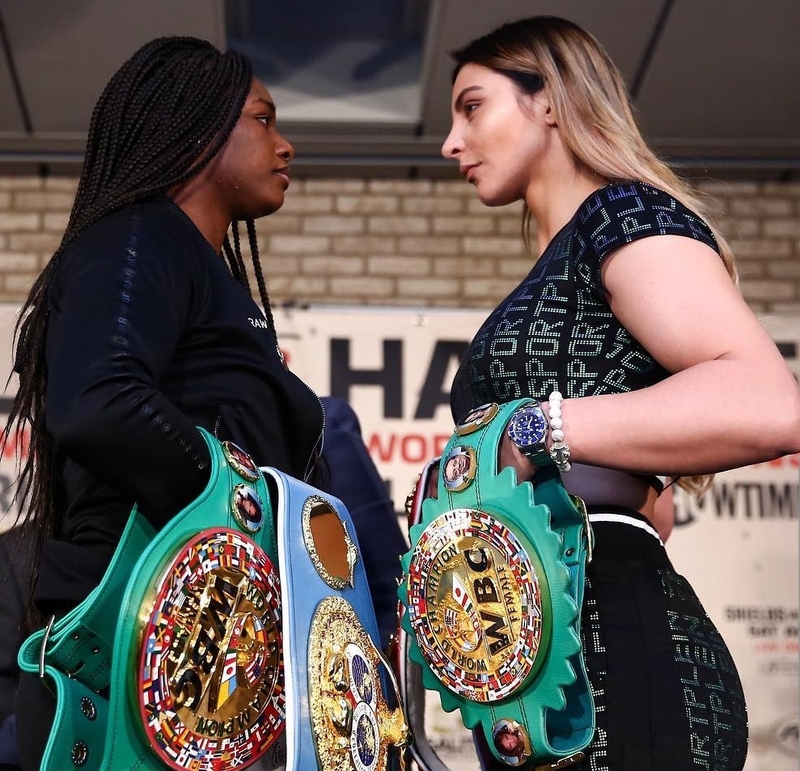 It is extremely significant, and the fight will be a great advert for women’s boxing as America’s Shields faces the German Christina Hammer for all the middleweight belts. For once, we get to see the best fight the best. Over the past few years, women’s boxing has been on an incredible rise, and the following and exposure it’s generating is unprecedented. 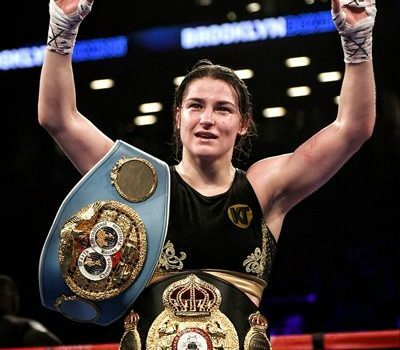 Fighters such as Ireland’s former Olympic champion Katie Taylor have taken full advantage of fighting on the biggest stages, and being on the same bill as Anthony Joshua at Wembley and the Cardiff has exposed her to millions of fans worldwide. 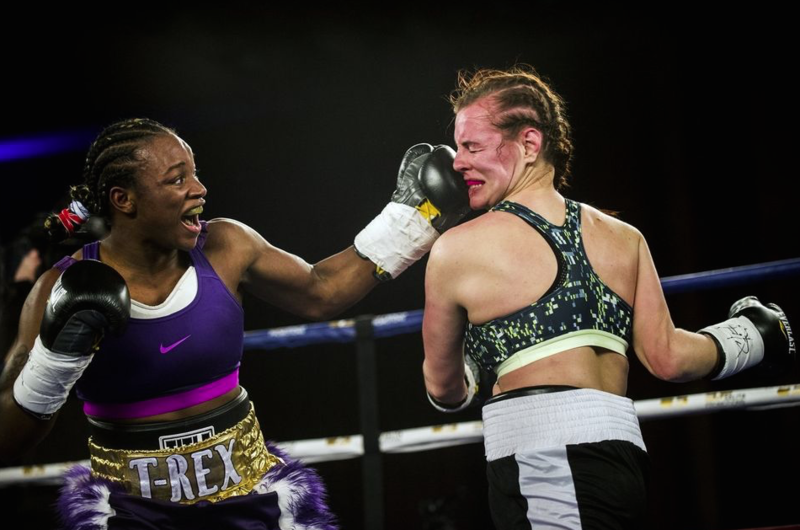 Of course, it is still down to female boxers to perform – and many of their performances have been nothing short of remarkable. The spectacle that is put on by them has not only been well received but endorsed by both genders. In a world where sexism remains rife, the ladies that enter ring have put a massive dent in many prejudices. One of the main reasons for females success in terms of popularity is the skill level that is being showcased. Fans no longer have the attitude that women can’t fight or that ‘she’s good for a girl’ -most fans of the sport are now able to remove the gender barrier, and look at the sport as a noble art for both sexes. You will be surprised to see how many male fans attend boxing fights and enjoy watching the women more than the men. The skill level is definitely on par with the male side of the sport. Female fighters tend to engage much more than men, and due to them having less power, they tend to focus more on skill and technique. It’s extremely rare to see a dull women’s boxing bout. However boxing has, for a long time, from a female perspective, been overshadowed by sports such as tennis and athletics. But things are changing fast, and it surely won’t be long before women’s boxing dominates female sport. One of the major factors for the success of sports like tennis and athletics is the influence of icons and role models such as Serena Williams and Jessica Ennis-Hill. However, Ennis-Hill has retired and Williams is coming to he end of her career, and this creates opportunities for new female role models from other sports. Williams is seen as the most successful female athlete of all time, and one of the main reasons for her fame and popularity is her ability. At times, it appeared as if she could not only compete in the men’s game but win doing so. The skill and level she was able to reach made it an incredible spectacle to witness. Shields is definitely the closest thing boxing has to a Serena, and she will eventually become the biggest female athlete in the world. The American demonstrates an incredible amount of strength and skill, and watching her fight – similar to Williams – debunks the idea that sport can only be dominated by men. In the last year or so, men’s boxing has an incredible of amount of money invested in it, with fighters like Canelo, Fury and Golovkin receiving eight-digit deals. 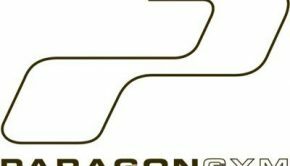 Whilst we have yet to see a woman get those types of paydays, it can only a matter of time before one of the big networks decide to invest large amounts in a female fighter. Probably the only thing missing from women’s boxing is a massive rivalry. One thing that separates boxing from every other sport on the planet is the prolonged and exciting build-ups to fights. Boxers like Floyd Mayweather Jr, Muhammad Ali and Mike Tyson made their name from not just what they did in the ring, but the excitement they generated outside of it. But whilst fighters like Nicola Adams and Katie Taylor have extreme skill and ability, they rarely excite the public in press conferences, which doesn’t give fight fans that extra buzz coming into a fight. Everything is perhaps a bit too nice and polite. However, as stated earlier, the future of woman’s boxing rests on the shoulders of Shields. The two-time Olympic gold medallist has showcased many times that she can defeat her opponents in and outside the ring. Her brash and cocky attitude is it exactly what is needed for the sport to get to the next level. Hopefully, for the sake of women’s boxing, we will see more fighters adopt this attitude and brash personality.